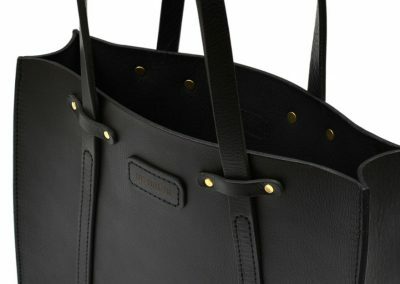 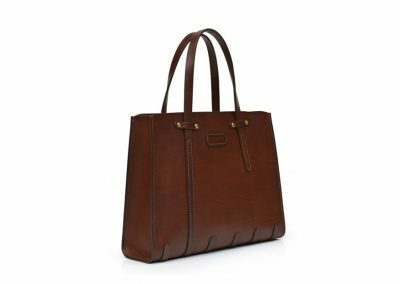 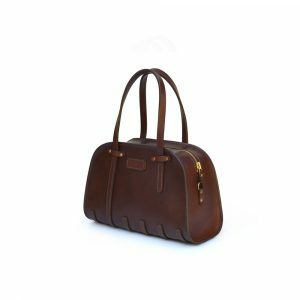 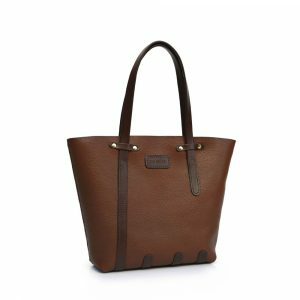 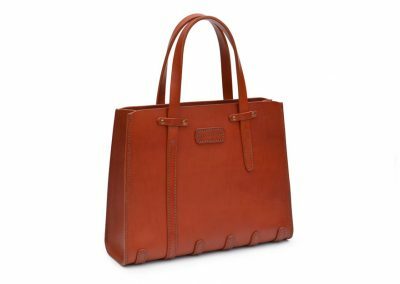 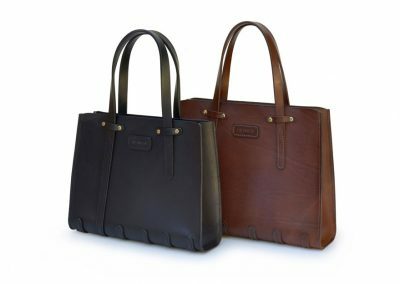 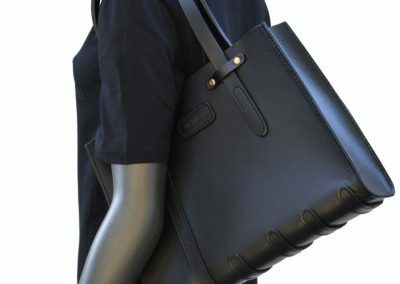 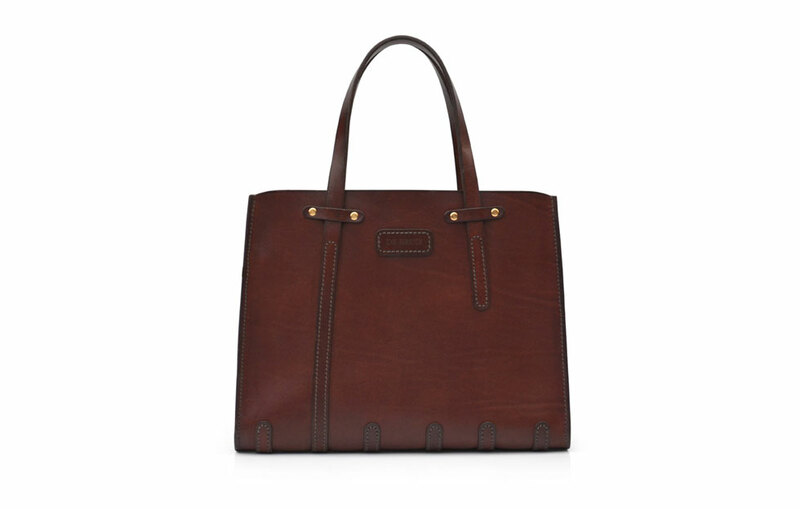 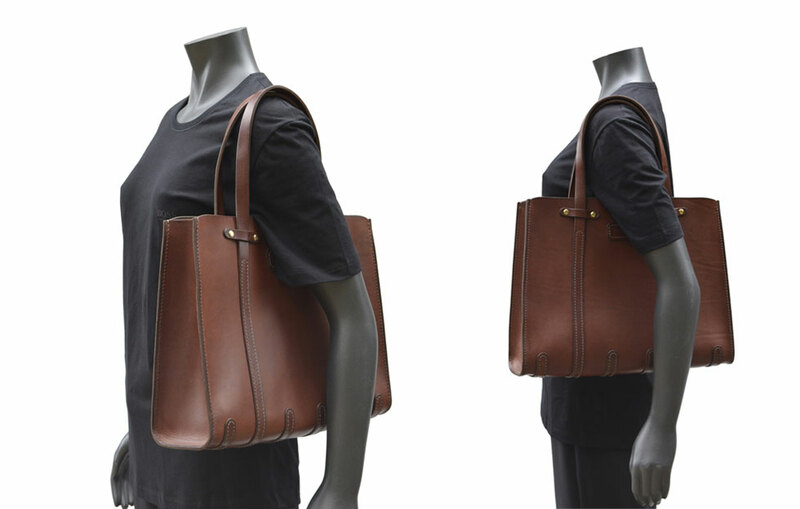 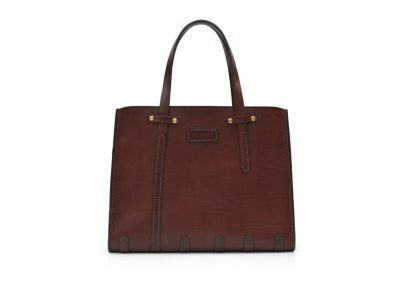 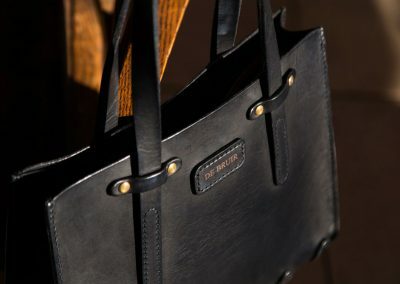 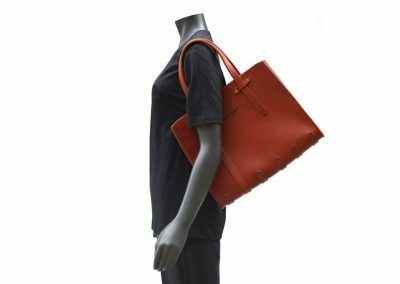 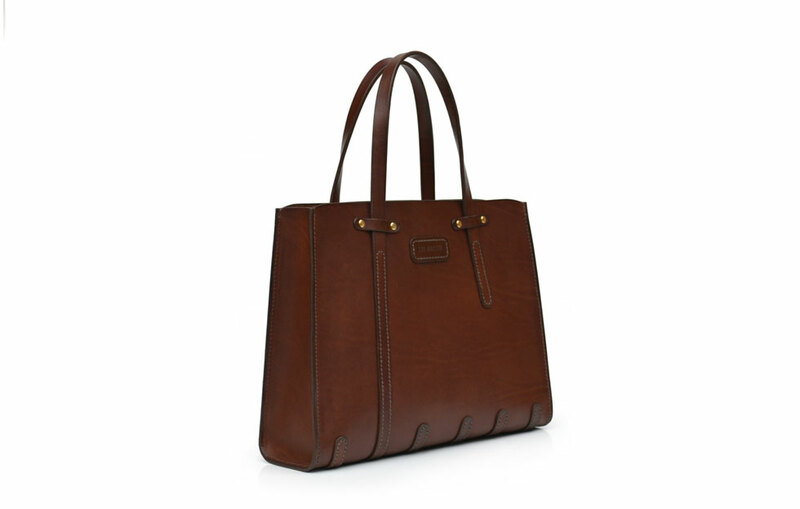 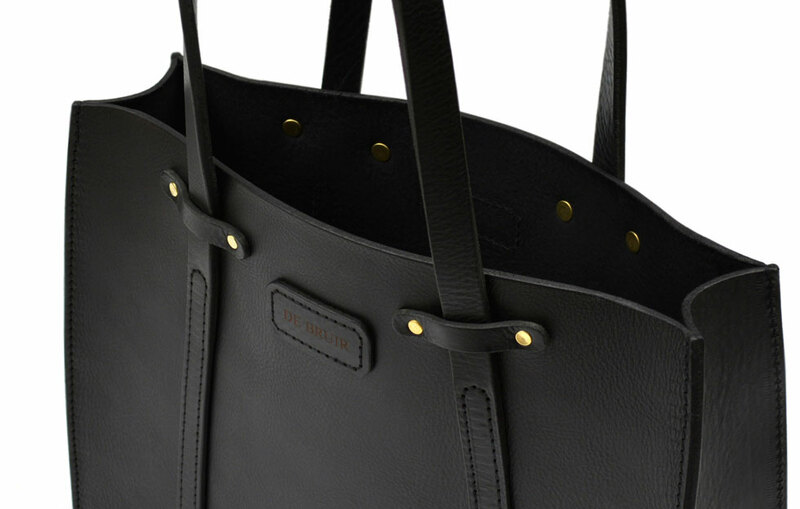 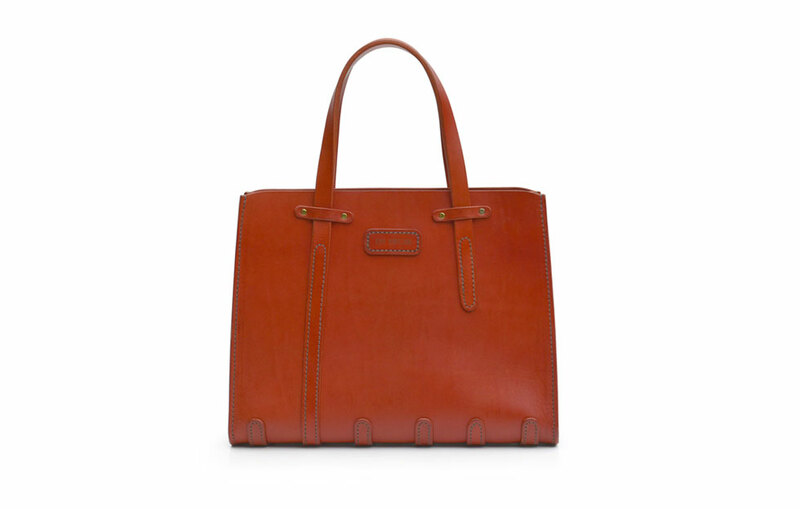 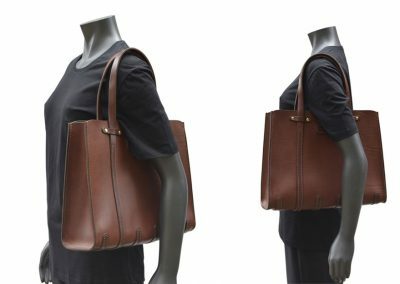 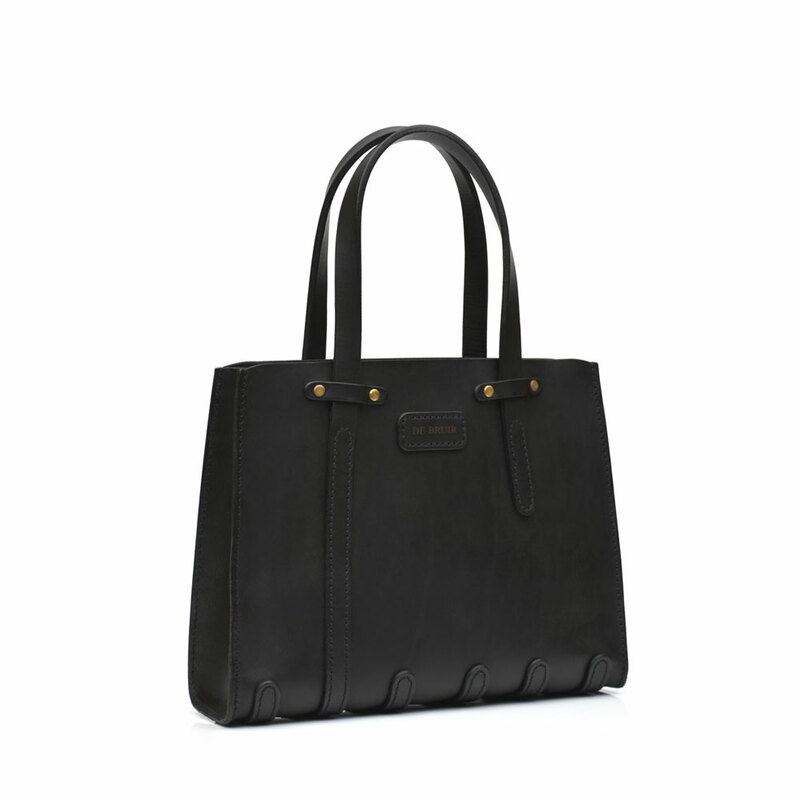 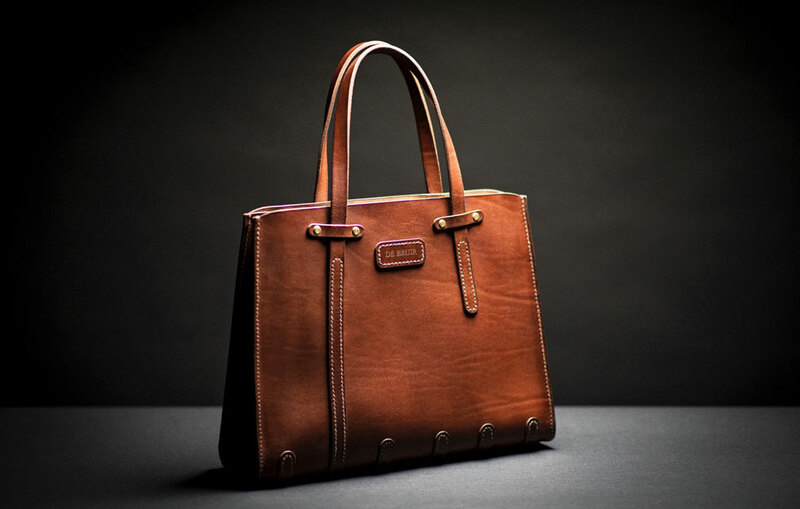 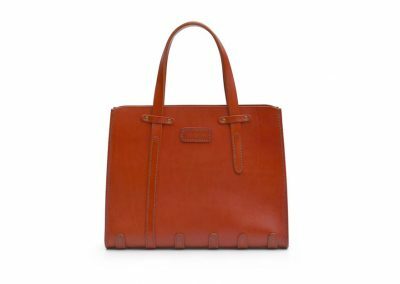 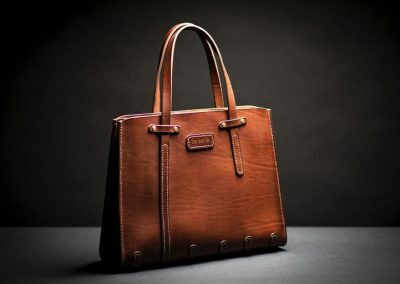 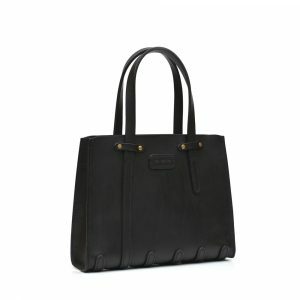 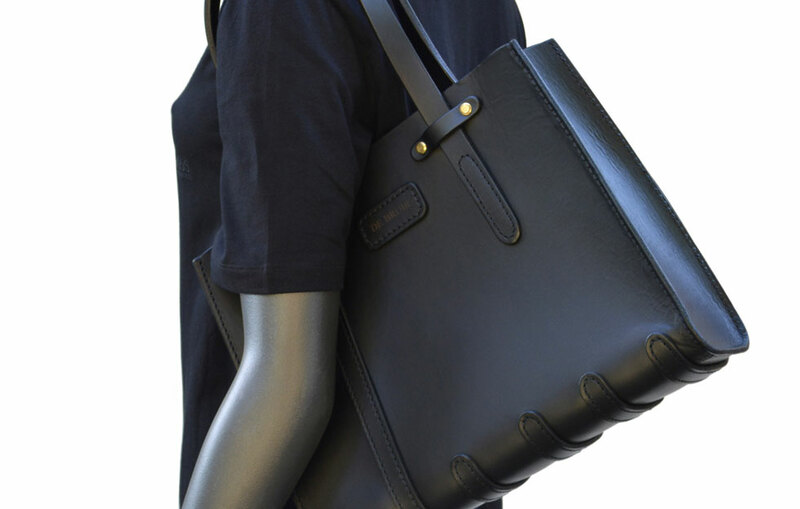 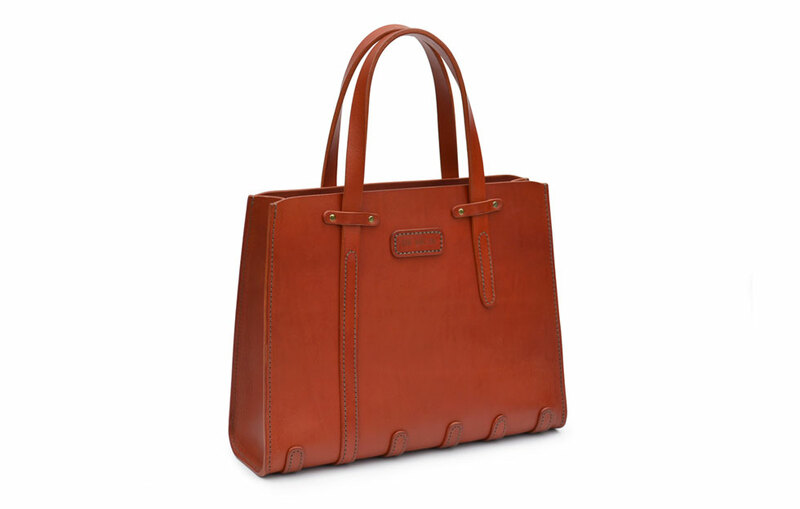 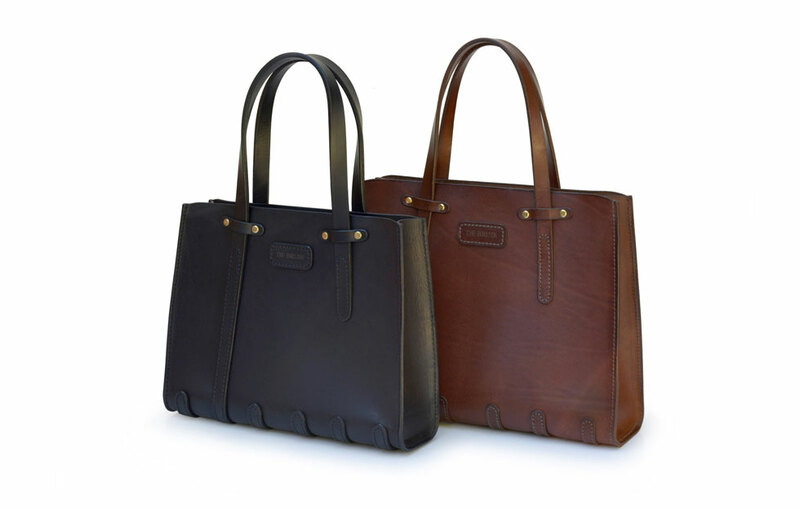 The ultimate classic ladies accessary that takes you from day to evening, the DE BRUIR Tote Bag is simply constructed, with an unlined interior that allows the material to shine. 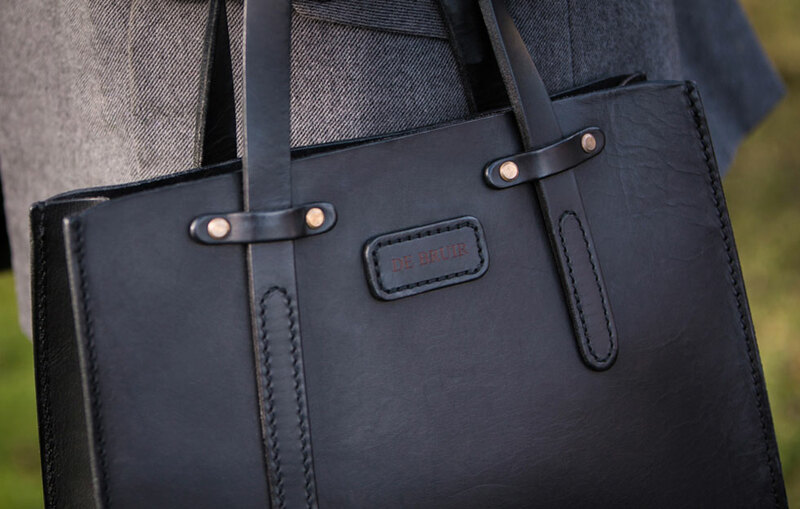 The bag sits beautifully on a row of protective leather skids that extend through on each side to the carry handles. 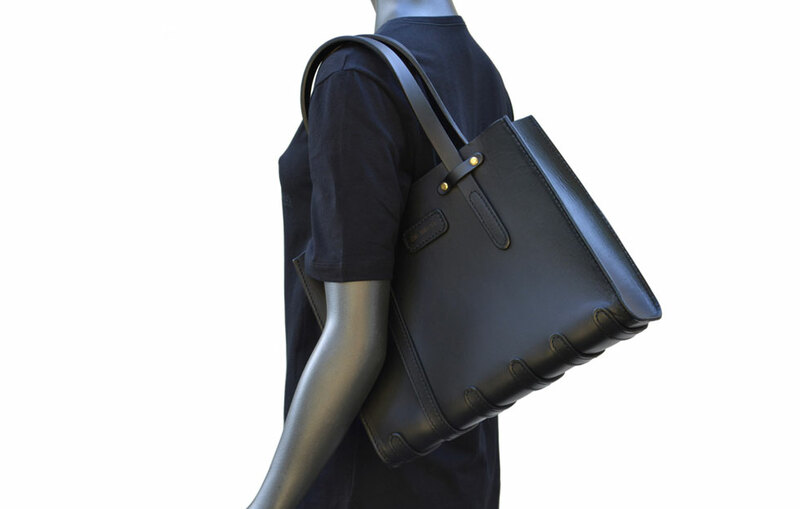 With a spacious interior and a zipped inner pocket for valuables. This Tote Bag is a recent addition to the DE BRUIR Collection. 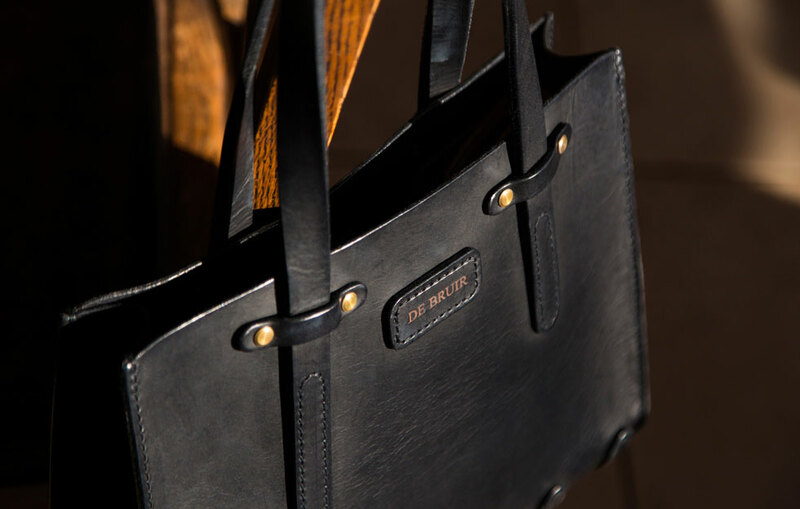 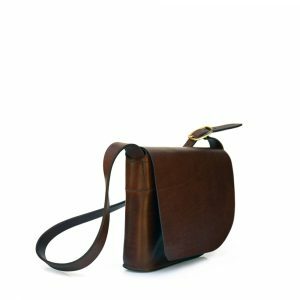 Handmade in bridle leather, it offers a classic design for everyday wear. 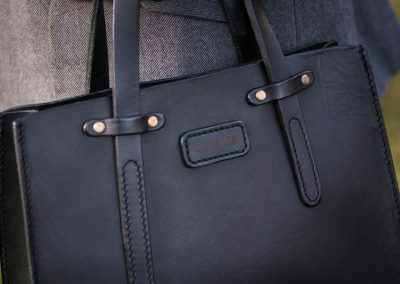 The spacious interior is versatile enough for personal or business use. 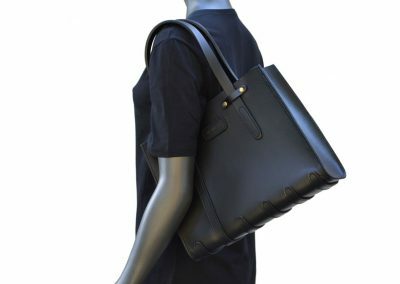 It will accommodate a laptop and documents and has is a zipped inner pocket for valuables. 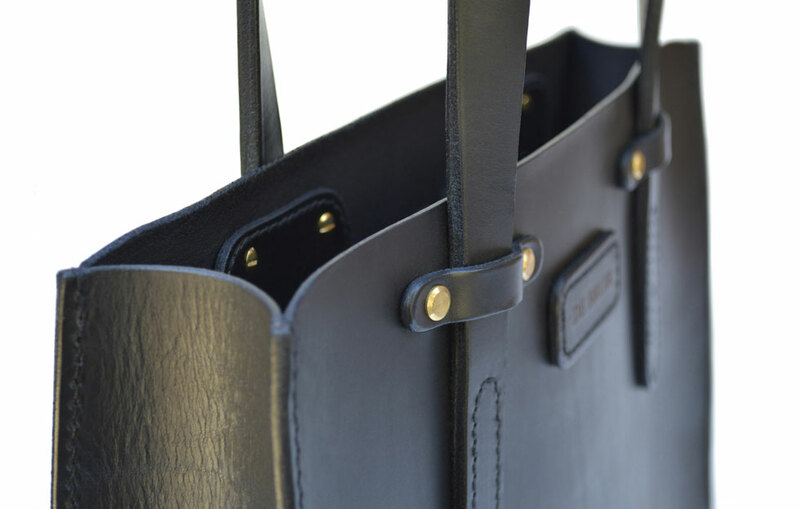 The Tote Bag sits neatly on a line of protective leather straps. 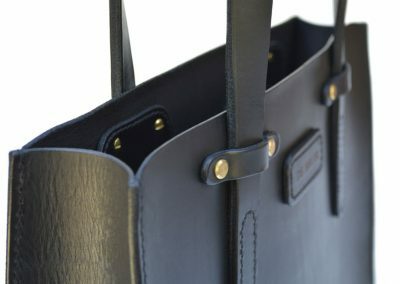 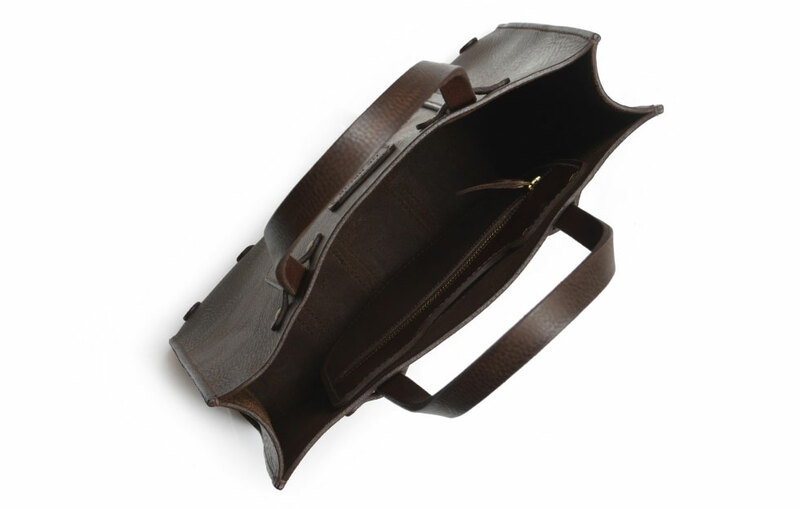 With one strap rising from on each side to create a handle.